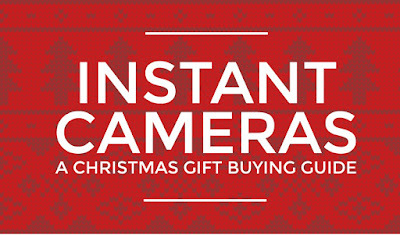 Instant cameras make wonderful Christmas gifts - they're fun, easy to use, give physical, tangible images that can be shared and passed around, and let you hold your memories in your hand. Here's our quick guide to buying an instant camera as a gift this Christmas. The nation's love of instant photography has exploded in recent years, with the Fujifilm Instax Mini 8 launching in 2013, followed by the Fujifilm Instax Mini 70 in 2015. 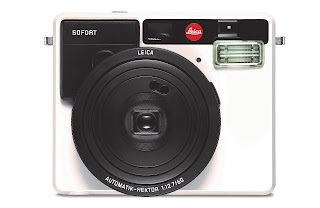 Then, in 2016 we welcomed The Impossible Project's first camera - the Impossible I-1 in April, and then Leica's contribution to the instant camera market with the Leica Sofort instant camera in September. 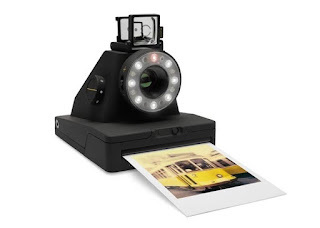 The first new camera in over 20 years designed specifically to use Polaroid's photo format, the Impossible I-1 is the original instant camera, reinvented. Featuring a ring flash, manual mode, and a remote trigger and self timer, the I-1 delivers high quality physical images. Designed by Leica Camera in Germany - makers of some of the world's greatest cameras, used by the world's best photographers - the Leica Sofort is for lovers of light and creative souls, bringing a sophistication and seriousness to instant photography. 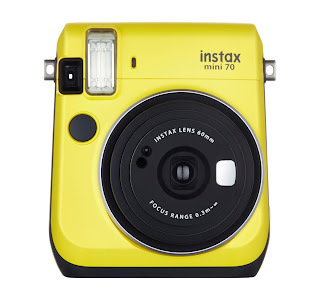 A modern take on the instant camera from Fujifilm, the Instax Mini 70 is a portable, stylish and fun camera that's available in 3 colour variations & with selfie mode, a selfie mirror, automatic exposure control, and hi-key mode, it's easy to take great shots. 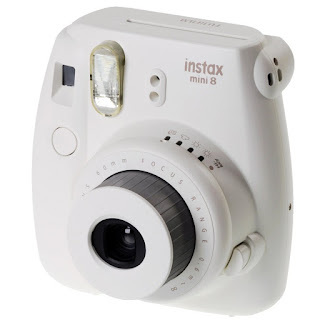 The Fujifilm Instax Mini 8 makes the perfect Christmas Gift - it's an ideal, affordable first instant camera, producing amazing results in a wide range of lighting conditions. It's easy to use, with a variety of modes to choose from, and comes in a range of colours to match your style.